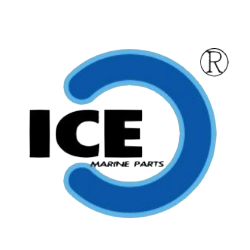 About ICE Marine-Outboard Marine Parts & Marine Hardware | ICE Marine Industrial Co., Ltd.
ICE Marine Industrial Co., Ltd. (Yang Xian Products Co., Ltd.) is Located in Taiwan, and mfg in Taiwan, is an aftermarket & exporter of marine outboard parts in the world. Yang Xian is a seasoned developer and manufacturer of wide-ranging boat using products, outboard motor parts. 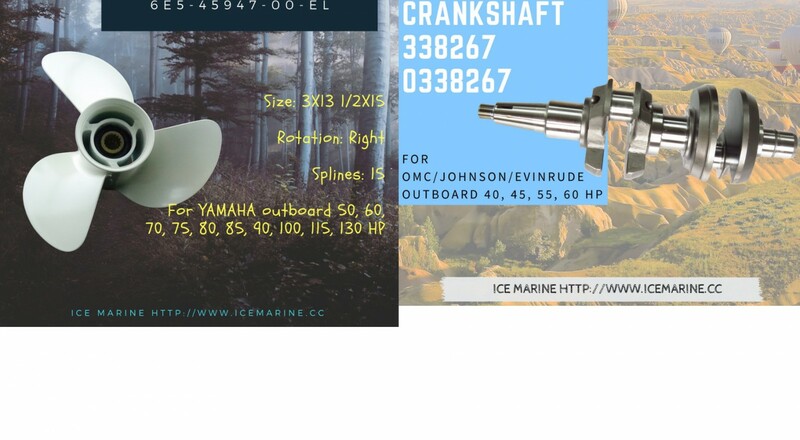 accessories, and marine hardware, etc. 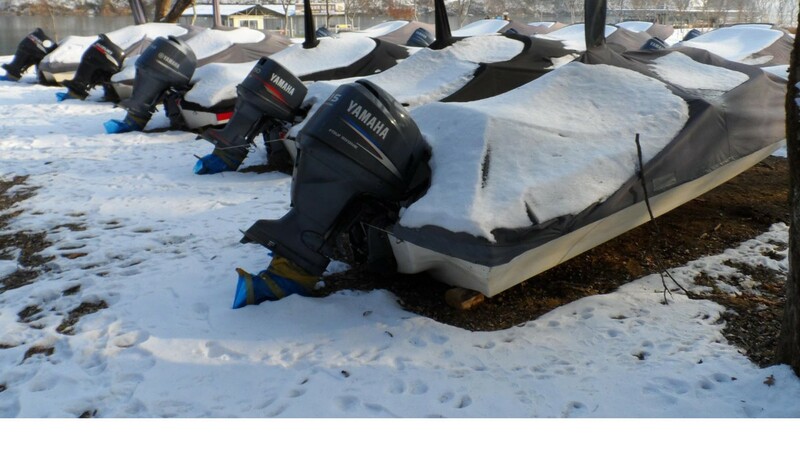 Products we offered are the brand Yamaha, Suzuki, Honda, Tohatsu, Nissan, Mercury, OMC, Johnson, Evinrude, Volvo, etc. and other special material to do lathing and multi-task machining. Thus, customer's OEM/ODM and drawing design are very welcome . Our products are well received worldwide, especially in the Middle East, Asia, North America, Africa, Europe and Latin America due to the consistent quality and competitive price. The company will not let up effort on further product development and innovation. Company Address: No.26, Shang-Ming 1st Street, Xi-Tun Dist., Taichung City 407, Taiwan R.O.C.